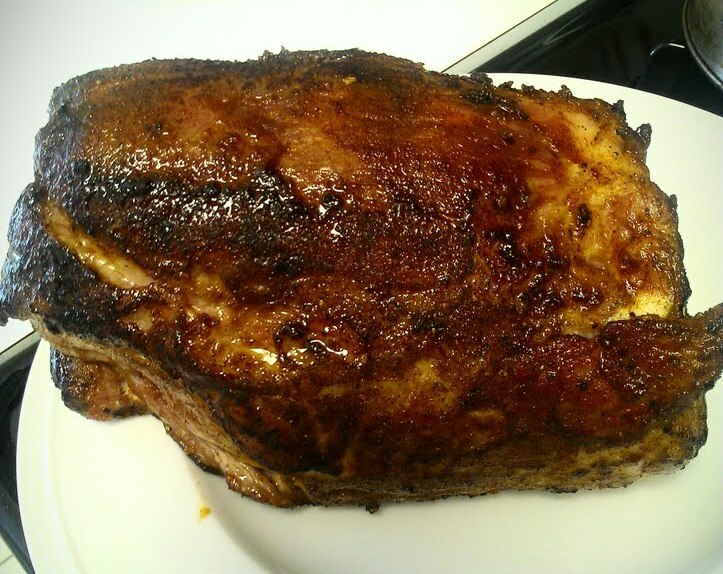 Fooditka: Pulled Pork for Superbowl Anyone? Pulled Pork for Superbowl Anyone? A few weeks ago, Dan and I hosted a Championship Sunday football party at our apartment. It was awesome not only because we got to hang with good friends and family, but also because we cooked lots of delicious food. As we usually do, we decided to go all out with the grub, and I broke out the slow cooker. This was a big deal for me, as I've never actually used it before and had virtually no experience in this department. I decided to make pulled pork, which later translated into a pulled pork taco bar, and it was a lot of fun. Cooking the pork for about 8 hours in a slow cooker, the meat got real tender but the outside skin also developed a beautiful crispy texture, which was fun to chew on. The best part was actually shredding all the meat with a fork, which made it look like authentic pulled pork. While my version needed a bit of sauce, we dressed it up with fresh lime juice, guacamole, chopped tomatoes, onions and olives. Hope it's inspired you for this coming Sunday. Go pork, go!